According to the USDA, adults should consume at least 1.5 – 2 cups of fruit per day. A piece of fruit like a pear or a banana is considered a cup. A cup of fruit juice or a cup of berries or grapes is also considered a cup towards your daily goal. Unfortunately, most Americans, about 90% adults, don’t get the recommended servings of fruit per day. 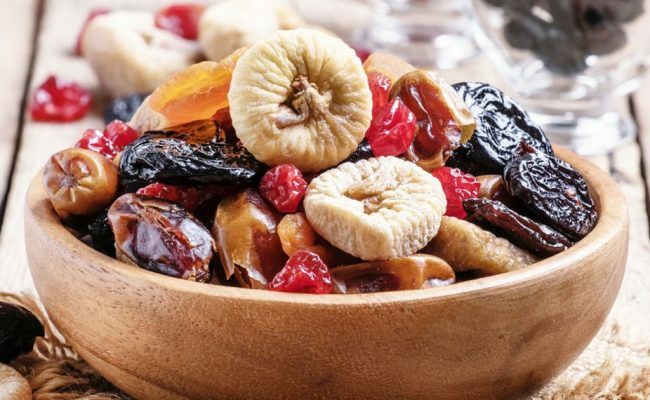 Not getting enough fruit or vegetables in your diet probably means you’re not getting enough fiber, antioxidants, potassium and other important nutrients. Therefore, increasing your intake of fruits and vegetables can be important for health. In fact, studies have shown eating a diet high in fruits and vegetables can help lower risk for cardiovascular disease, certain types of cancer, digestive problems, help regulate appetite (and therefore weight) and can positively affect blood sugar regulation. Adding in more fruit juice can be a quick way to bump up your daily fruit intake. 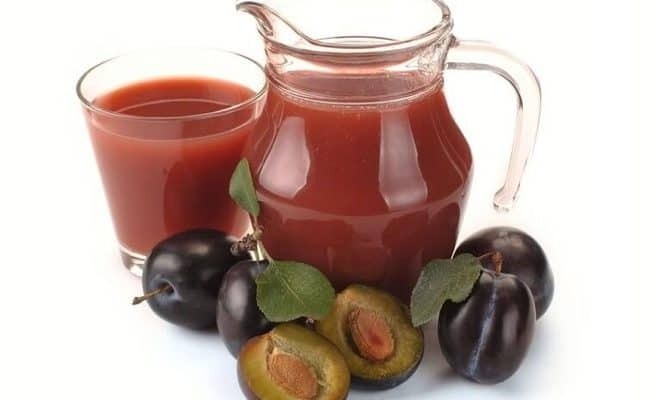 While making your own juice will probably give you the most nutritious juice, keep in mind drinking your fruit is not the same as eating the whole fruit. Drinking fruit juice doesn’t provide the fiber to help slow the release of glucose into the blood stream. 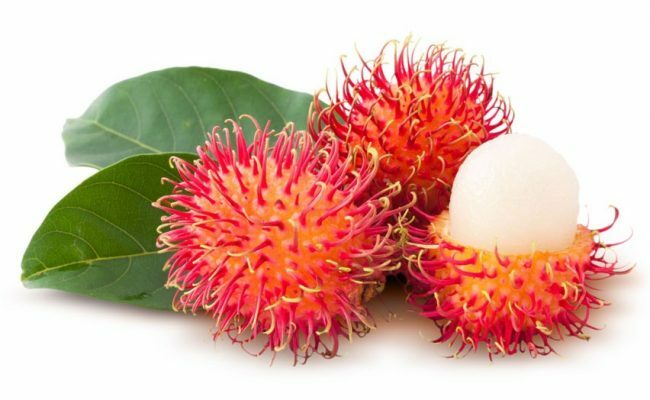 So, keep in mind most of your fruit intake should be coming from whole fruits, but adding a variety of fresh fruit juices can also provide most of the nutrients from fruit. Like other fruits, pears are a source of antioxidants. Per 100 grams of pears, there are between 27 and 41 mg of phenols which can be considered plant antioxidants. Most of the antioxidants are from the peel, so don’t peel pears before you eat or juice them! Another consideration for antioxidant value in pears is where they are from. Locally produced pears can have higher antioxidant values than pears that have traveled many miles to get to you. Eating a diet rich in a variety of plant foods is recommended to get a wide array of antioxidants in your diet. Antioxidants can protect cells from damage associated with aging and chronic diseases. Antioxidants are also considered anti-inflammatory which can also provide protection against chronic diseases. 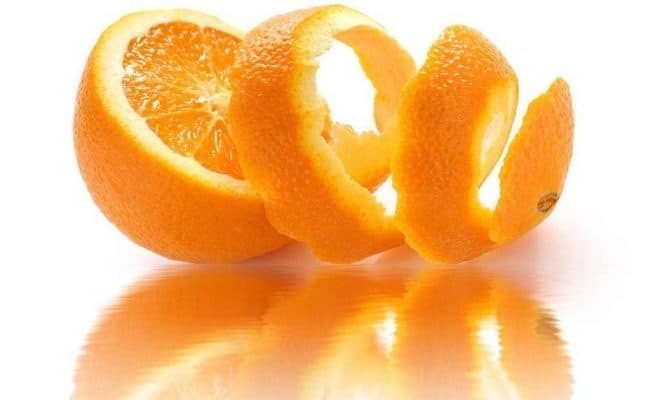 Vitamin C is a vitamin that acts like an antioxidant but is also needed to make collagen, regenerate other antioxidants in the body, used for protein synthesis and wound healing. 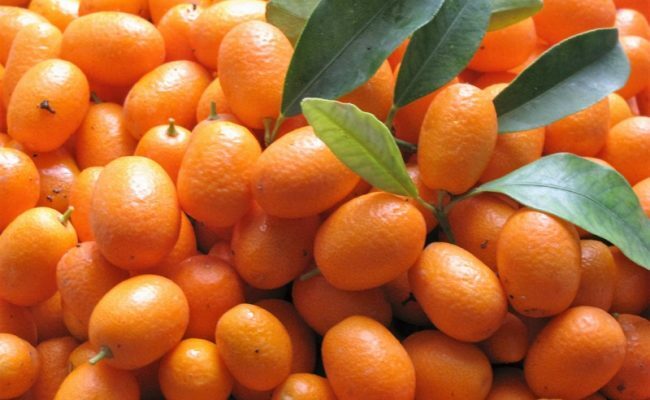 Fruits and vegetables are some of the best sources of vitamin C.
Therefore, if you are not eating enough daily fruits and vegetables, your intake of vitamin C may be less than adequate. A medium pear provides about 10% DV vitamin C.
Therefore, eating pears or drinking pear juice can be a way to increase your vitamin C intake. Certain compounds isolated from pears have been analyzed in animal studies. Studies with rats (1) have found certain compounds in pears have an anti-ulcer effect. This may be due to the antioxidants from pears; the antioxidants are protecting or increasing healing from the ulcer. 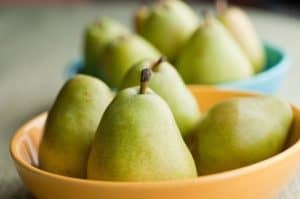 Do the compounds in pears protect against ulcers in humans? More research is needed to clarify if this effect can be in humans. If you have an ulcer or suspect you have one, speak with your doctor before drinking pear juice. Adults need about 4,700 mg of daily potassium, and unfortunately, most adults do not get enough potassium in their diet. One reason may be because most adults do not get enough fruits and vegetables in their diet, and fruits and vegetables are a good source of potassium. Potassium is needed for fluid balance, muscle contraction, bone health and blood pressure regulation. One pear provides about 206 mg of potassium which is 5% DV. Therefore, eating just one pear a day doesn’t cover your potassium needs. This is why it’s important to eat a variety and high amount of daily fruits and vegetables. 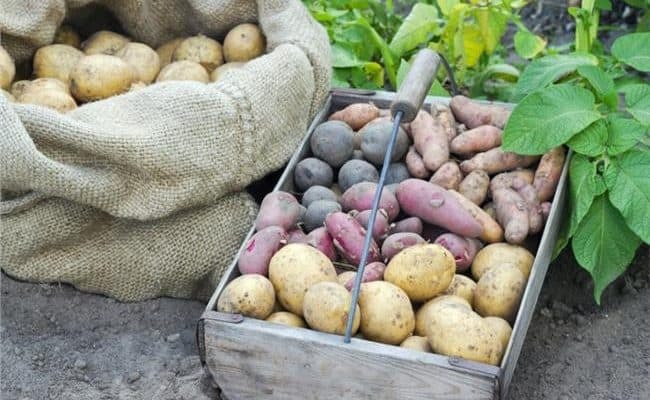 Other foods high in potassium include: potatoes, bananas, spinach, sweet potatoes, dairy and tomatoes. If you are making your own juice, add a variety of fruits and vegetables including pears to provide a good source of potassium. One pear provides about 6 grams of fiber, 24% DV. 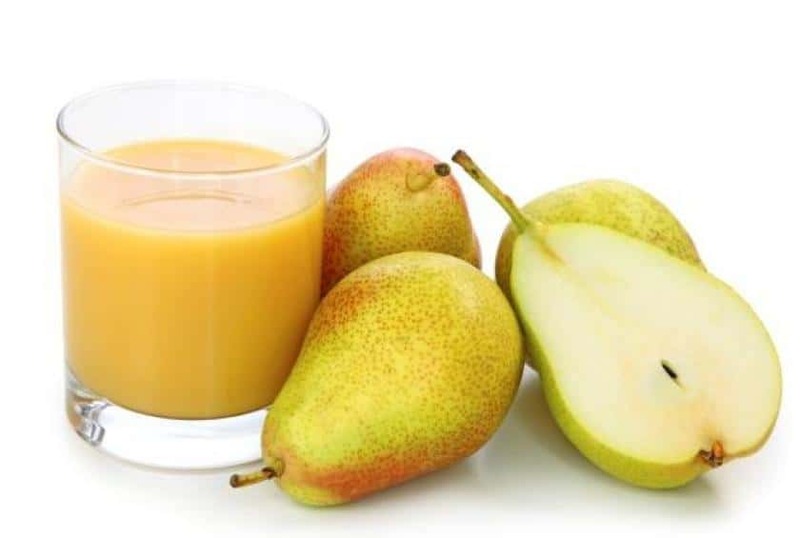 By just drinking the pear juice, you are missing out on most if not all of the fiber. 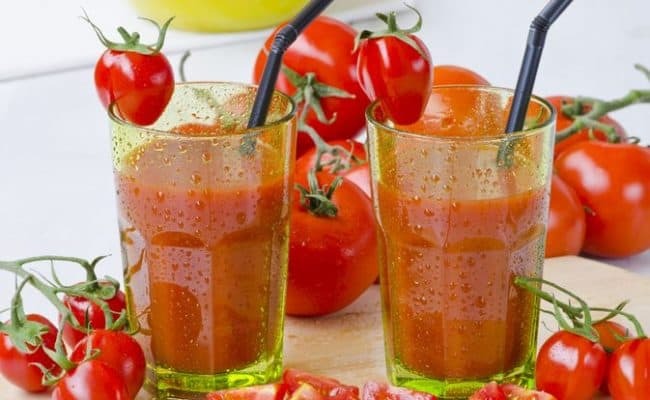 If you are adding more fruit and vegetable drinks in your diet, consider adding smoothies. Smoothies, unlike juice, provide the whole fruit and also have the fiber. There are many ways to incorporate pears as a delicious smoothie including a blueberry pear smoothie from Natasha’s Kitchen or a pear, banana, cinnamon smoothie from Running to the Kitchen. 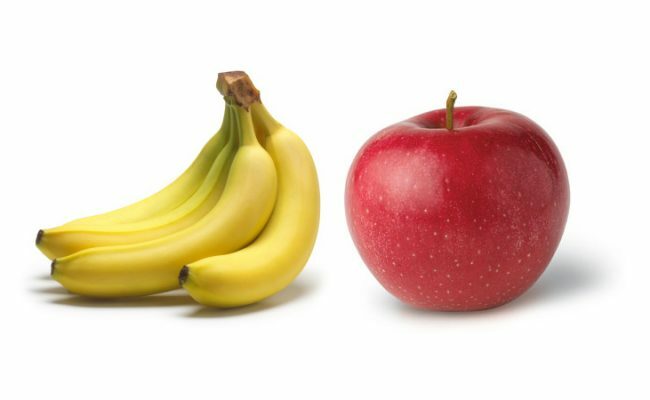 One note of caution, if you are on a low FODMAP diet (fermentable oligosaccharides, disaccharides, monosaccharides, and polyols), apples and pears are considered a high FODMAP food because they are higher in fructose. If your doctor has advised you to follow a low FODMAP diet, drinking pear juice or consuming pears may not be best for you. 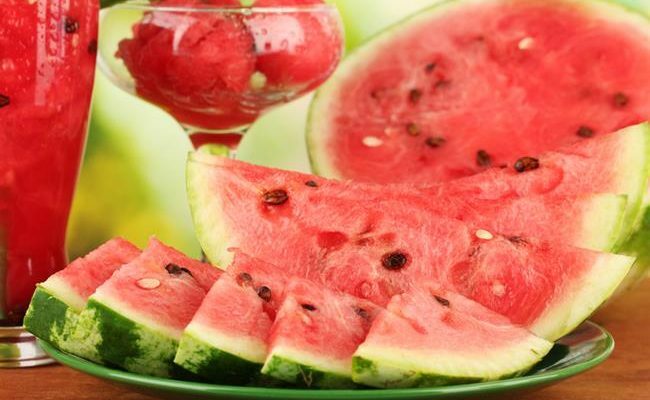 Drinking fruit juice has a different effect on your body than eating whole fruits. A 2013 study (3) analyzed data to determine the effect fruit or fruit juice intake had on type 2 diabetes risk. Researchers found greater consumption of whole fruits, including apples and pears, was significantly associated with lower risk of type 2 diabetes. However, greater consumption of fruit juice was associated with increased risk of type 2 diabetes. While drinking pear juice can provide many important nutrients in your diet, consuming whole fruits may provide even more nutritional benefit because you are getting the fiber. Besides drinking pear juice and using it in smoothies, pears can be added to salads, used as a topping for yogurt, oatmeal or adding a touch of healthy sweetness to baked meat dishes.